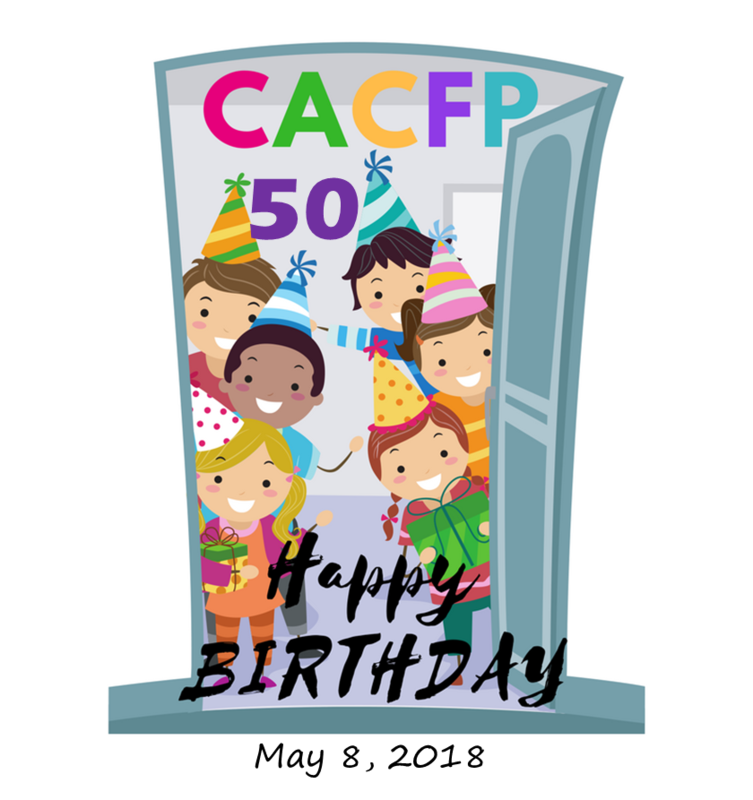 These logos are designed to help your food program celebrate CACFP's 50th Birthday. 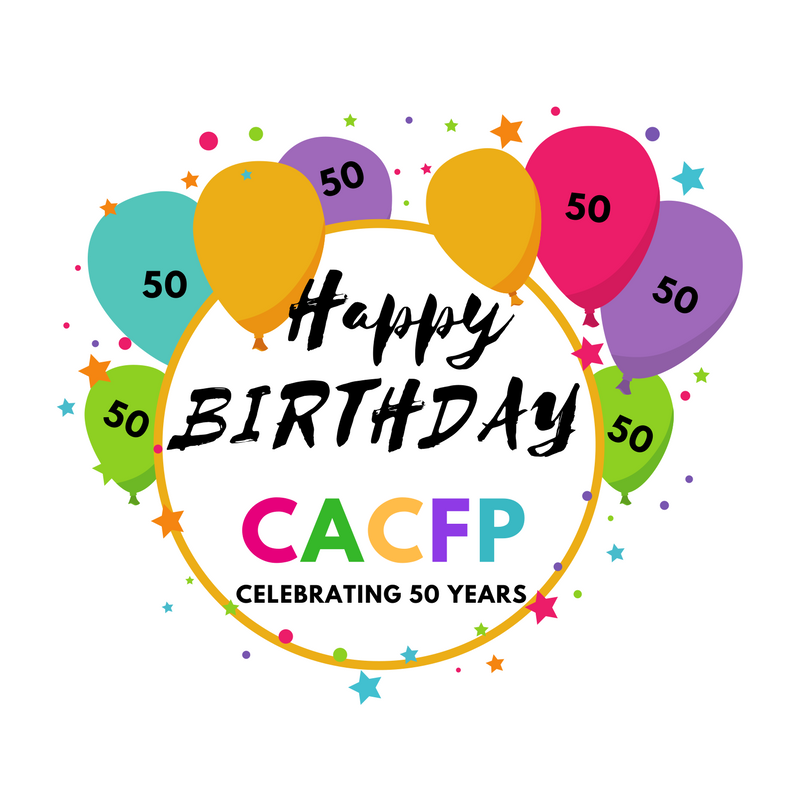 Use them on everything you send out on visits and emails to promote the celebration of the CACFP's 50th birthday. 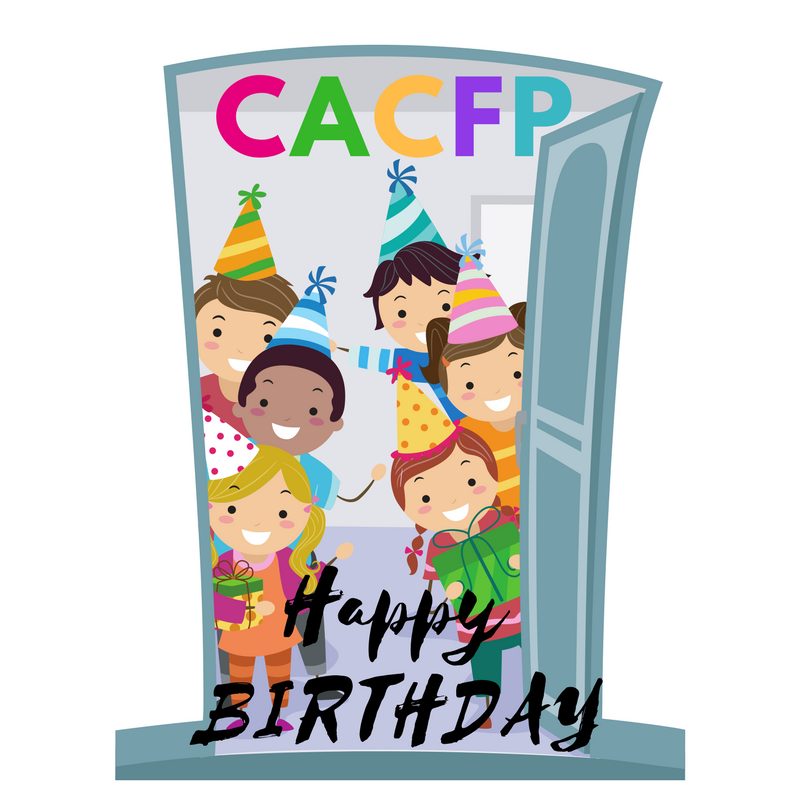 Add your logo to them. 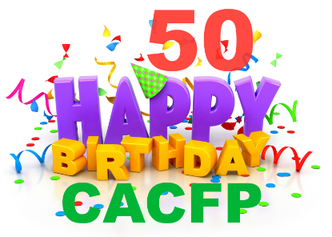 ​Right click image to save and download.